The Best of Clarksville 2017 was held Thursday, October 5, 2017. The Clarksville community voted for their favorite businesses, based on nominations in several categories. Screaming Eagle Ready Mix came away winning the category “Best Asphalt/Concrete Company” for the first time. 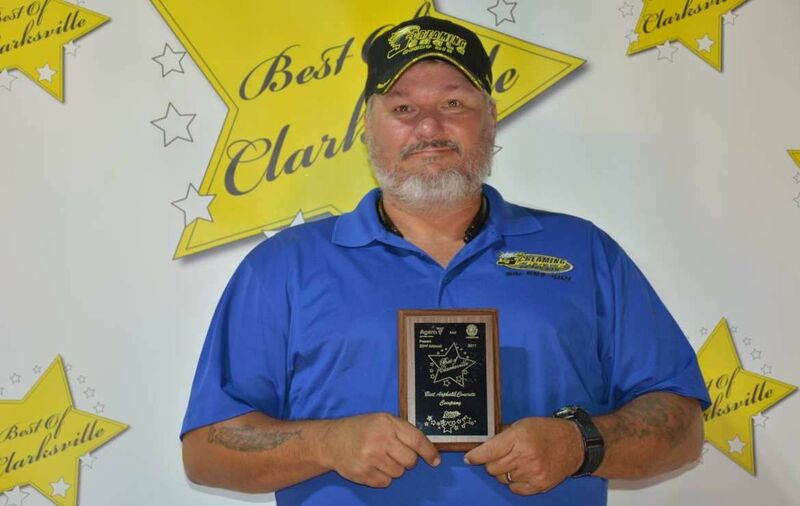 Click here to read more on Clarksville Now: Best of Clarksville 2017 Winners.